Introducing WifiMETRIX -- a new diagnostic tool used to analyze and test Wi-Fi networks. It is a handheld device that operates in stand-alone mode -- it does not associate or connect with an AP. 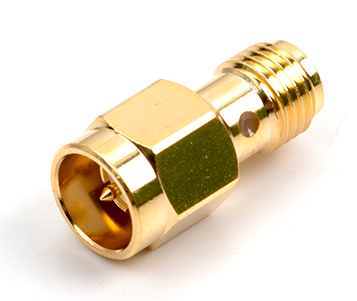 WifiMETRIX implements two important features -- AirHORN and WifiPROBE. The built-in Wi-Fi chip can perform both signal generation / packet injection (AirHORN) and throughput diagnostics (WifiPROBE) on each channel. WifiMETRIX costs only $295 USD. 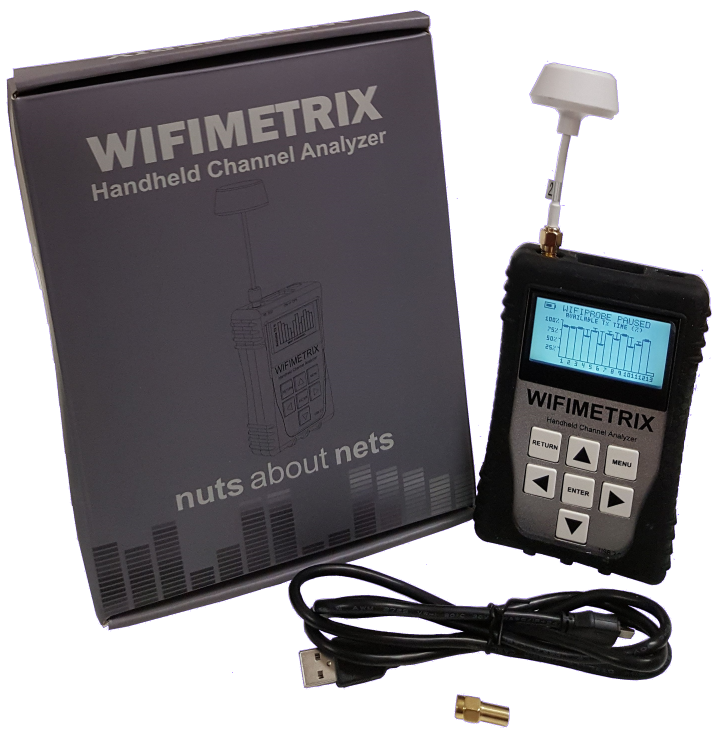 For more details and online purchase, please visit WifiMETRIX product page. We are happy to announce RF Explorer will be available for demo in Hamvention 2017. Hamvention is one of the largest and premiere Amateur Radio shows and flea market. The show this year will be held May 19 to 21 in Xenia, Ohio; where thousands of hams from across North America (and the world) converge to one location to see hundreds of commercial and flea market vendors. This is the first year on new location in Xenia after moving out from Dayton HARA Arena. SeeedStudio team will be available to show the product family, including pre-production prototypes of upcoming models and tools, and of course you can ask questions, take demos and see the product first hand in booth #6711-6712. 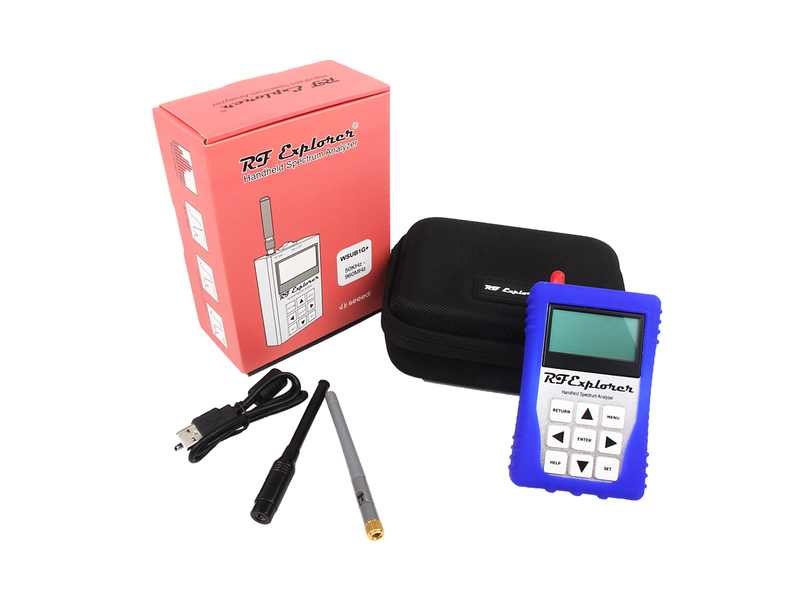 We can also help you understand how a Spectrum Analyzer and Tracking Generator can make your life easier tuning antennas, checking filters, detecting jam and noise sources, to name a few. 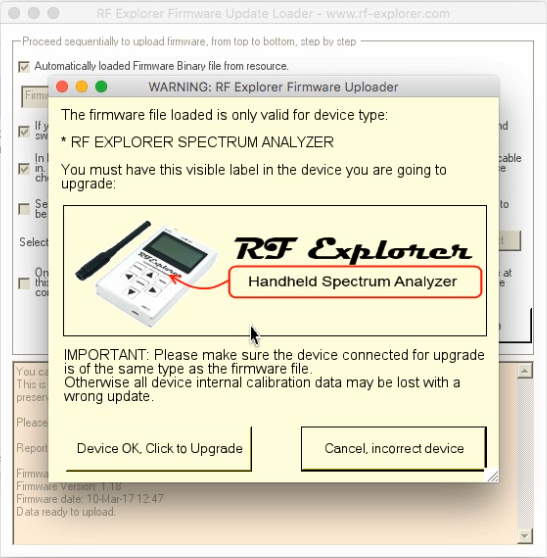 Firmware upgrade for RF Explorer devices is a simple process available for Windows, Linux and MacOS computers. The new, improved Firmware Upgrade process for MacOS users now includes a GUI, step-by-step process documented with online tutorial video. The process no longer requires manual typing, access to Terminal or sudo privileges. Please make sure to read the full article to complete a successful upgrade easily. A pre-requisite is to install Mono software libraries in the MacOS system, even if you had old libraries, you need to upgrade to required version. These libraries are a prerequisite to complete the upgrade process but are also a useful to enable a number of software tools we will release for MacOS soon. Stay tuned!